Virgin most venerable . 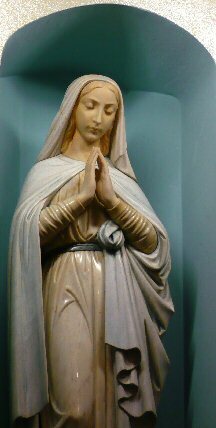 . .
Mary is not only worthy of, but entitled to, and in a sense, demands our veneration and respect; not out of fear, but because of love. Who is she, but the Mother of God. 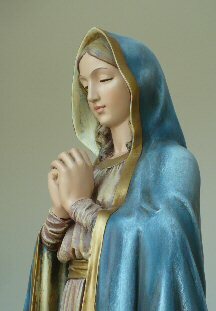 She is the mother of God's human nature. Christ is a divine person with a divine nature from all eternity. Mary is the mother of Christ who became man, to become like us, to die for us, and to so redeem us for the only reason that we have the opportunity to share as friends in His glory, and that of the Father, and the Holy Spirit. 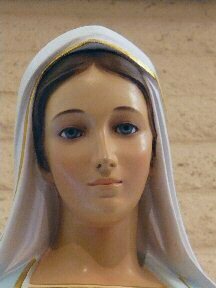 Mary's dignity reflects that of Her Son. No angel, no created object is her equal.